← Testimonial from a patient. 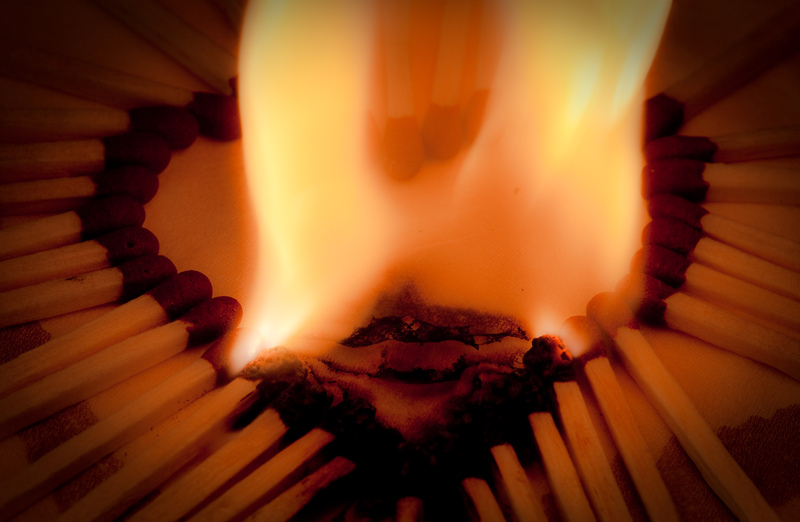 Actually, heartburn doesn’t involve the heart, but it DOES burn. You may have symptoms of burning in the lower chest or a bitter/acidic taste in the mouth. Heartburn isn’t serious if it occurs infrequently. But, it may be a symptom of gastroesophageal reflux disease (GERD), an inflamed stomach lining (gastritis), hiatal hernia (where the stomach herniates upward through a hole in the diaphragm), or an ulcer. avoid eating less than 3 hours before bedtime. Antacids like Maalox and Mylanta are over the counter medications that may give short-term relief. There are also two other families of medications that help: H2- blockers like ranitidine or PPIs like omeprazole. Both reduce stomach acid production. Physician attention is needed if symptoms are more than three times a week, you have shortness of breath, dizziness, pain radiating into neck of shoulder, sweating with pain in the chest, blood in either vomit or stool. Hope this helps. Bon appetit! This entry was posted in General Medicine- Adults, Uncategorized and tagged Andover, Dr. Greenberg, Dr. Leslie Greenberg, Family Doctor, Family Medicine, family physician, gastritis, gerd, H2 blocker, heartburn, kansas, PPI, reflux, wichita. Bookmark the permalink.